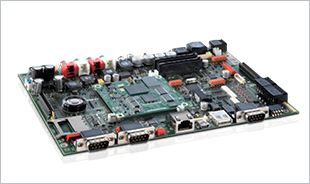 Render technology Solutions Deal with all Kinds of RAFI Products in India. 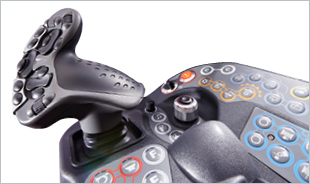 n our extensive product range you’ll find the optimal solution for your project. 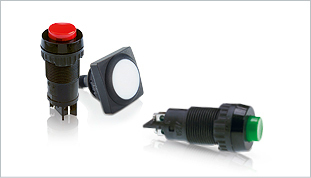 Alongside RAFI pressure-operated switches and keylock switches, control and signalling components, tactile switches and full-travel key switches, signal lamps and emergency stop actuators, RAFI also offers components designed to your exact specifications. Key switches are switching devices that close or open electrical circuits. 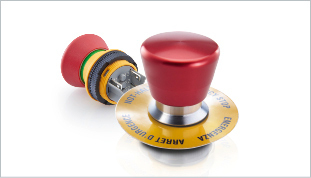 Unlike control components, actuators and contact chambers for pushbuttons are integrated in one product. 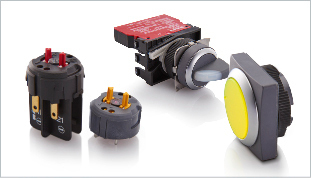 Control components are switching devices that close or open electrical circuits. The programs are supplemented with signal indicators. Emergency stop actuators are switches that quickly and reliably switch machines and systems to a safe state in an emergency. 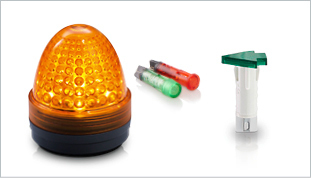 Signal lamps are components that indicate the operating status. There are versions with LEDs or neon lamps. 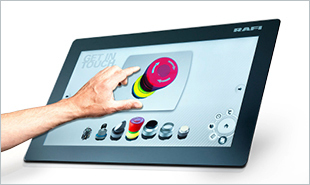 To smoothly tackle complex human-machine communications solutions, RAFI develop and produce complete operating and control systems for you – with and without HMI.